The European Aviation Safety Agency (EASA) is concerned that some southeast Asia countries may jeopardizing safety because their civil aviation authorities do not have the skills to oversee their own airlines, many of which are rapidly expanding their fleets. At the same time, EASA executive director Patrick Ky also warned a recent briefing in Paris, organized by French publication Air & Cosmos, that Europe may soon face similar problems because some states are cutting back on staffing for their national civil aviation authorities as part of cost-cutting measures. Expressing unease about regulatory enforcementin southeast Asia, Ky specifically referred to Malaysia and Indonesia. The latter country, for example, has the majority of its air transport operators on the European Commission's black list (the list is officially called “List of air carriers which are banned from operating within the European Union”). 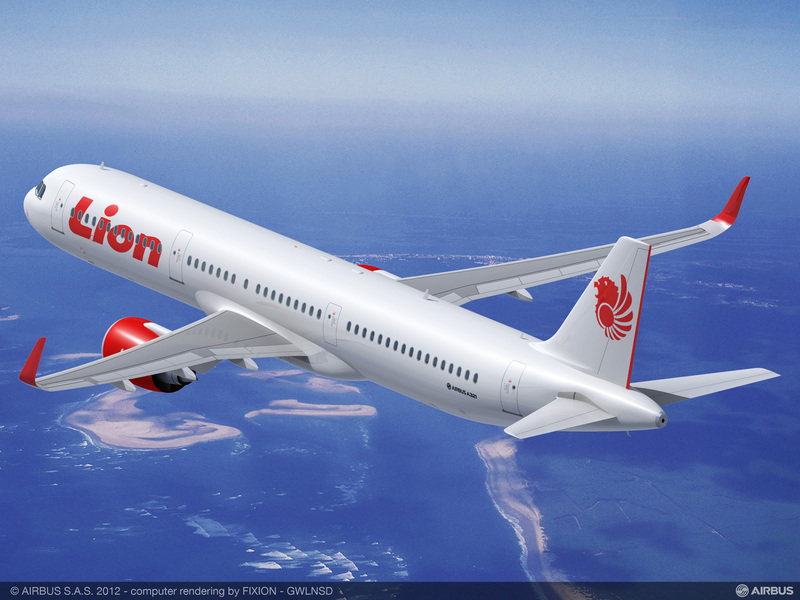 One of them, Lion Air, made headlines in 2013 with an order for 234 Airbus A320 family aircraft—kicking off an ambitious fleet expansion that will create more work for Indonesia’s safety regulators. Questioning the competence of southeast Asian aviation authorities covered by the European black list, Ky expressed concern for travelers flying with carriers in this region. “How can we educate these authorities?” he asked rhetorically. Adding to the difficulty is EASA's modest presence overseas, with just one representative in China, one in Montreal and one in Washington. Meanwhile, in Europe, cash-strapped states are threatening to reduce an already small number of employees in their civil aviation administrations. When EASA was established back in the 1990s, the theory had been that it would progressively take over regulatory responsibilities from national aviation authorities, but with the understanding that the national officials would continue to play a key role in enforcing safety standards. “Estonia employs only 34 people for air transport oversight,” Ky said, by way of example. Yet, the country has eight operators, 100 pilots and three airports, not counting general aviation and air traffic control needs, he added. Ky met with Estonia's transport minister, who reportedly does not see an imminent danger in aviation, as no accident happened in the country over the last 20 years. Meanwhile, his government has pressing development priorities in education and public health, etc. Separately, in pilot training, EASA is moving toward “evidence-based training.” The agency, which is headquartered in Cologne, Germany, hopes to implement new rules covering this approach with 12 months. “What counts is not a number of hours; effective training is rather about customization,” Ky said. He also would like training service providers to re-create spatial disorientation for flight crew.